I have created one GitHub page itself, if you guys like to ask any question relevant to my repos or to the topic. 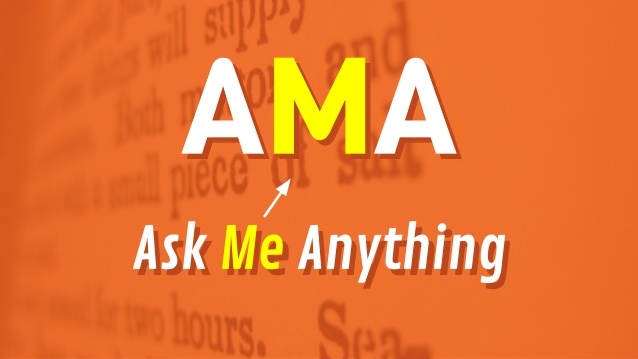 Please indicate below the emails to which you want to send this article: Ask Me Anything! This entry was posted in AMA and tagged AMA. Bookmark the permalink.